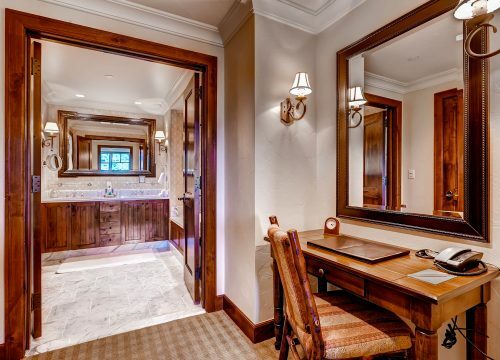 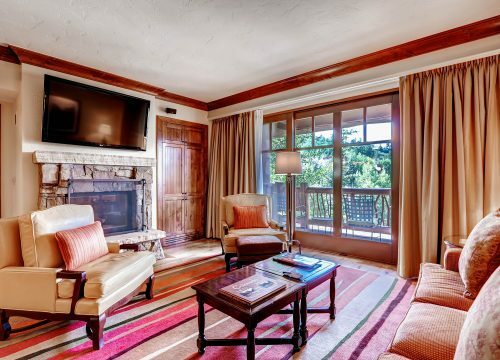 Formerly known as The Ritz-Carlton Club, this unit offers the finest condominium residences in the Vail Valley. 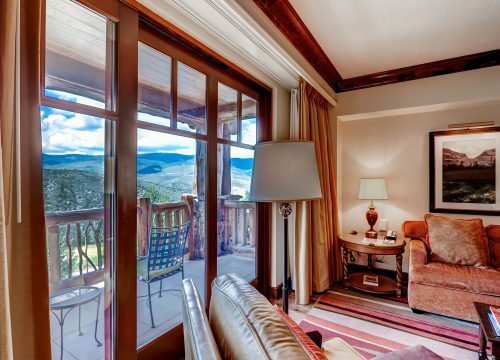 This two-bedroom one-level residence features either a a king bed in both bedrooms or a king and two twins in the second bedroom (that can be made into a King), offering beautiful valley views and up to SIX COMPLIMENTARY LIFT TICKETS PER DAY! 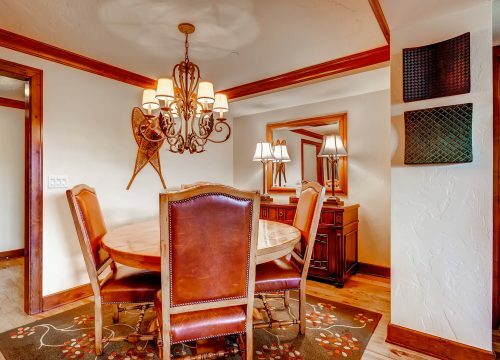 Luxuriously furnished and elegantly appointed, this residence comes complete with custom interiors, designer fabrics and carpets, crown moldings, and hardwood flooring. 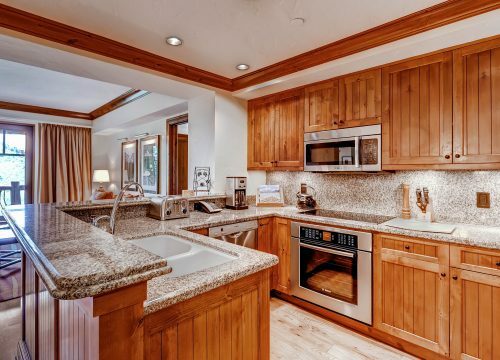 The fully-equipped kitchen includes a Bosch induction stove, Bosch dishwasher, and Bosch microwave. 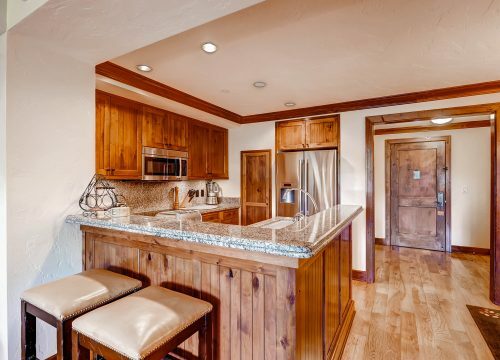 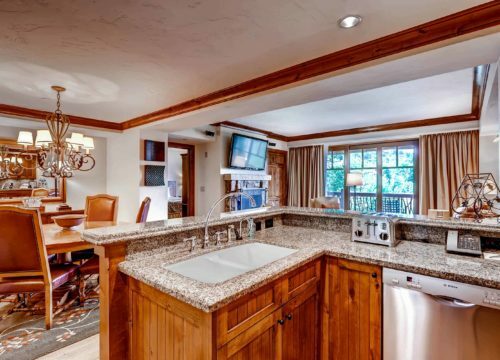 This ski-in/ski-out property offers bell service, ski valet, concierge, and 24-hour front desk. 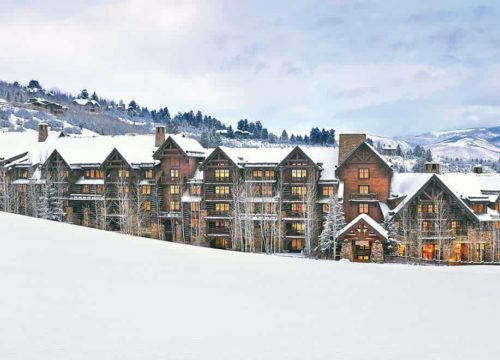 In addition to several outdoor hot tubs and a fitness center on-site, guests also enjoy complimentary access to the Ritz Carlton Hotel’s pool, hot tubs, fitness club, 21,000 sq. 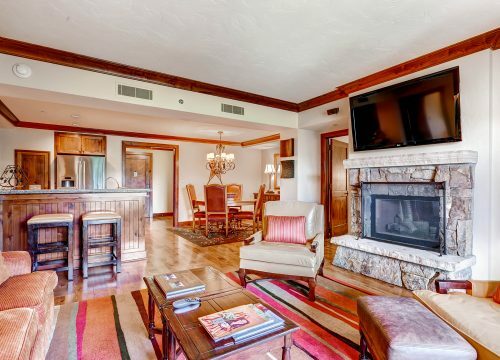 ft. Spa, Wyld restaurant, and bars, all right next door. 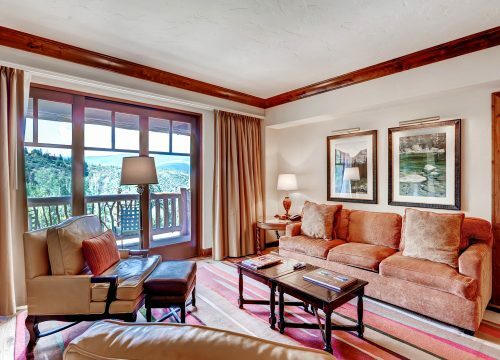 Take pleasure in traditional luxury service and amenities and true ski-in/ski-out Village-to-Village® skiing.